The following websites are noted down as websites which host malicious files. 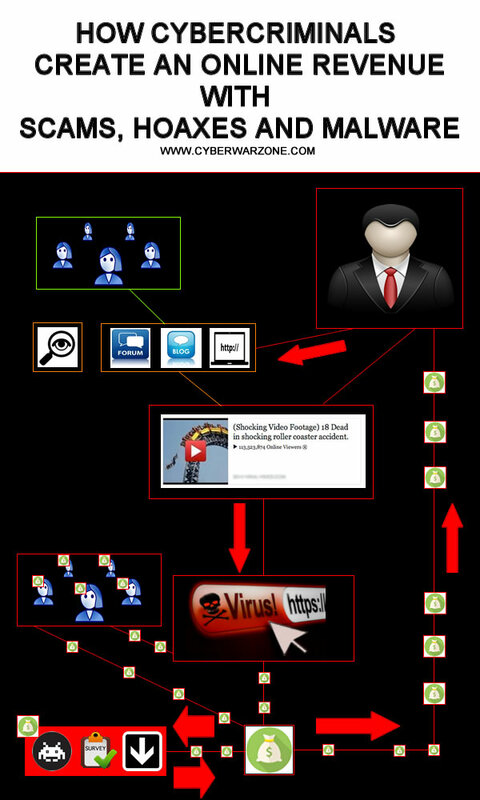 The malicious files are used by cybercriminals to infect unaware internet users with malware. The victims accidentally (are forced) download an file from one of the malware downloader websites which have been listed above, once the victim downloads and execute the malicious file, the malicious file will start performing unwanted actions on the infected device. We strongly urge you to blacklist these domains.